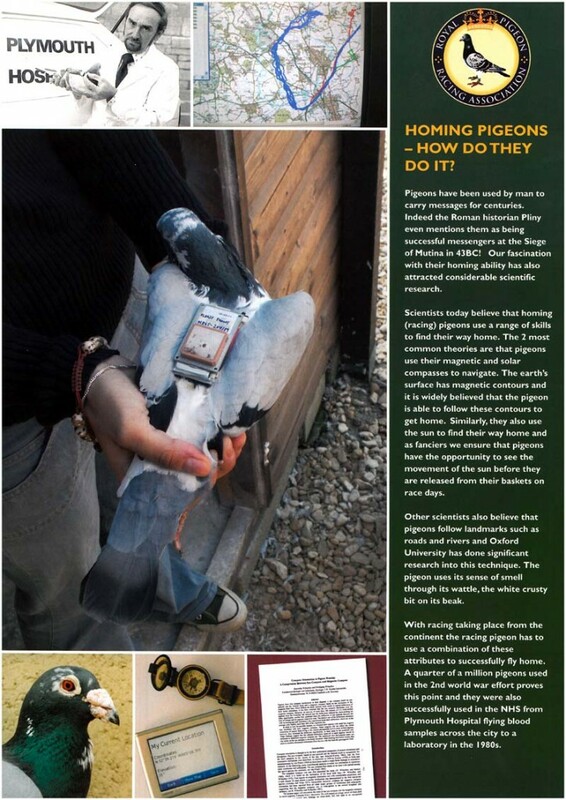 The Royal Pigeon Racing Association | Homing Pigeons – how do they do it? Homing Pigeons – how do they do it? Click on the image to download a copy of this poster. You are here: Home > About RPRA > Getting Started > Homing Pigeons – how do they do it?